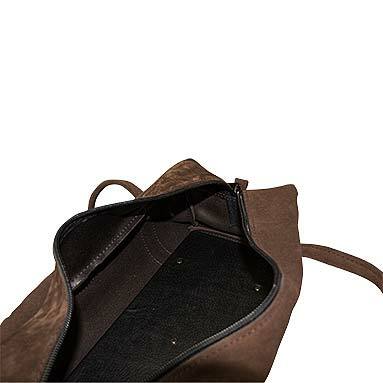 Deluxe Brown Leather Tool Bag. 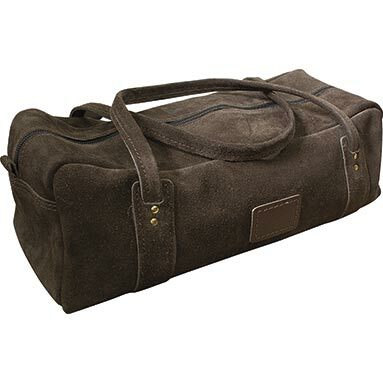 Chocolate brown leather 18" tool bag. Rigid leather covered internal base. Dimensions 45cm x 18cm x 18cm (18" x 7" x 7") approx.